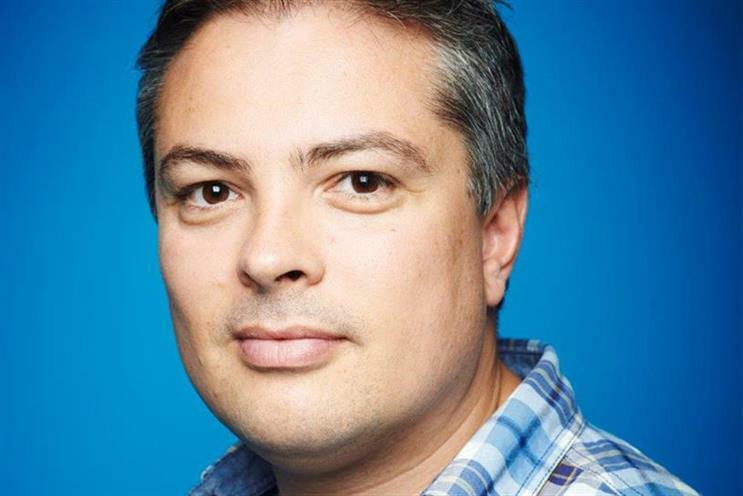 Matt Adams, managing director at iProspect, is joining Havas Media UK as chief executive. Havas Media has been without a chief executive since Paul Frampton was promoted to UK & Ireland chief executive of Havas Media Group in February. Natasha Murray, managing director, has been running the office since then. Adams will now lead the senior management team, which also includes David Goodall, who heads up Havas Media’s international arm. Adams will join the group’s senior leadership team too, alongside Julia Jordan, managing director of investment and solutions, Darren Poynton, chief financial officer, and Darren Minshall, chief talent officer. In his new role, Adams has been tasked with leading the 350-strong company and driving growth across its London, Manchester and Dublin offices. Graham Taylor, chief executive at Havas Media Ireland, will continue to report to Frampton and will work closely with Adams. Adams' replacement has yet to be announced. Frampton said: "Matt’s hybrid background makes him a rare breed – client-centric, internationally minded with digital in his DNA. He is an entrepreneur, commercial and has helped iProspect scale and grow fast." Adams joined iProspect in 2014 as chief media officer, and was promoted to managing director at the beginning of 2015. During his time there, he worked on the Sky, American Express, British Airways, Hilton Hotels, Diageo, Asda and ASOS accounts. Before this, he was deputy head of media at DigitasLBi for seven months. He joined MEC in 2009 as head of activation for global solutions, and then became managing partner for global solutions in 2011. A spokeswoman for iProspect said: "Matt has made a significant contribution to iProspect during his tenure and departs the business at a time of considerable growth across all divisions."